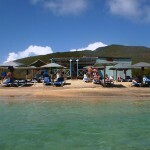 It was only a matter of time before Cockleshell Beach on the southeast peninsula of St. Kitts was discovered as a potential beach bar haven and the newest residents are Loxs-een, Mundo Water Sports and No Limit. Almost half a mile from one end of its point to the other, Cockleshell’s crescent shaped shore and incomparable view of Nevis only had a handful of beach bars calling it home when I last visited at the end of 2012. 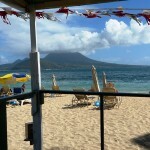 As South Frigate Bay and South Friars Bay filled up with beach bars faster than the Customs lines at the Miami airport on a Saturday night, beach bar owners headed about as far southeast as they could go on St. Kitts and started setting up shop. With the continued development of the southeast peninsula (starting with Christophe Harbour), the newest beach bars may be happy that they ended up where they did. 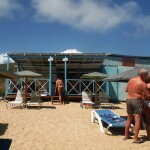 Starting at Reggae Beach Bar and going west toward Lion Rock, the first of the newest beach bars on Cockleshell is Loxs-een. There had previously been a beach bar in this location about three years ago but a fire destroyed it and it was not rebuilt by the owners. The food at Loxs-een is limited but inexpensive. 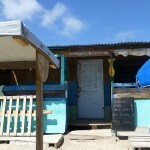 Drink prices at Loxs-een are very reasonable – $2 (or $5 EC) for a local beer and $5 for a rum punch (same as Lion’s). 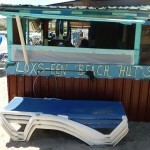 One reviewer on Trip Advisor describes Loxs-een as the best beach bar on Cockleshell. 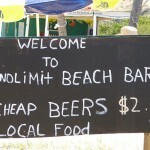 The No Limit Beach Bar, owned by James Skeets (aka Mungo, not to be confused with Mundo) is the newest of the three. No Limit is about half way between Mundo’s and Lion’s and is located at the approximate spot where Seaweed was (the tiniest beach bar in the world is no more!). 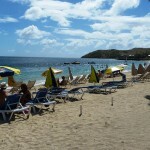 The drinks at No Limit are reasonably priced with a limited food menu and beach chair rentals are available as well. You can also find No Limit on Facebook (set up as a personal page). 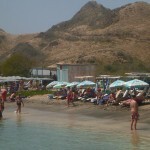 Most of the beach bar info and all of the pics provided by Joe Stauber. You’re one in a million, Joe! Great article. 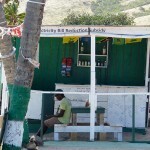 I usually visit Reggae Beach Bar or Spice Mill. 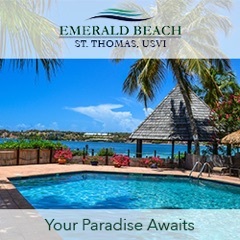 Nice to have information on the new beach bars to give to my clients. Thanks, Liz! 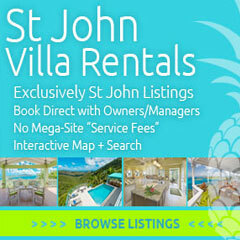 Always appreciate your feedback on the St. Kitts articles!